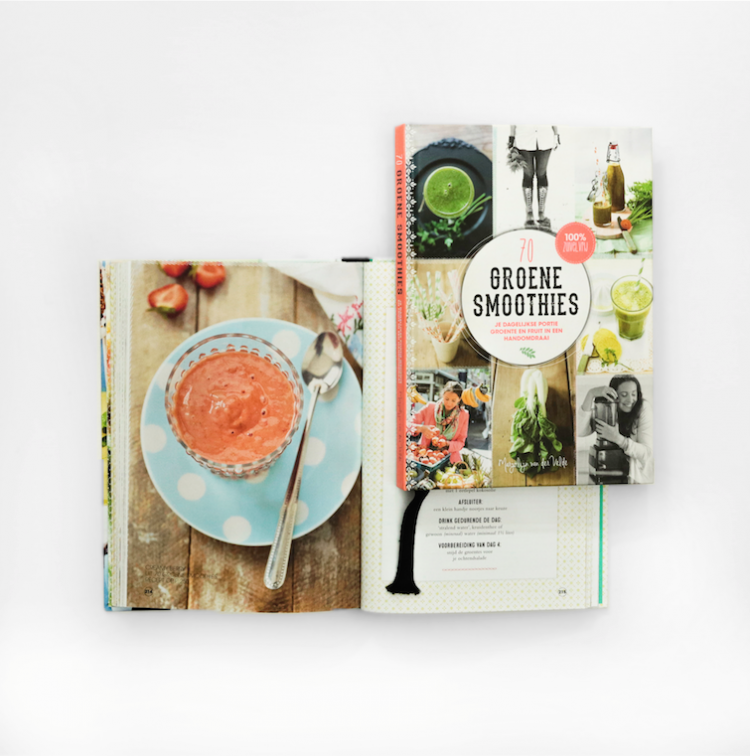 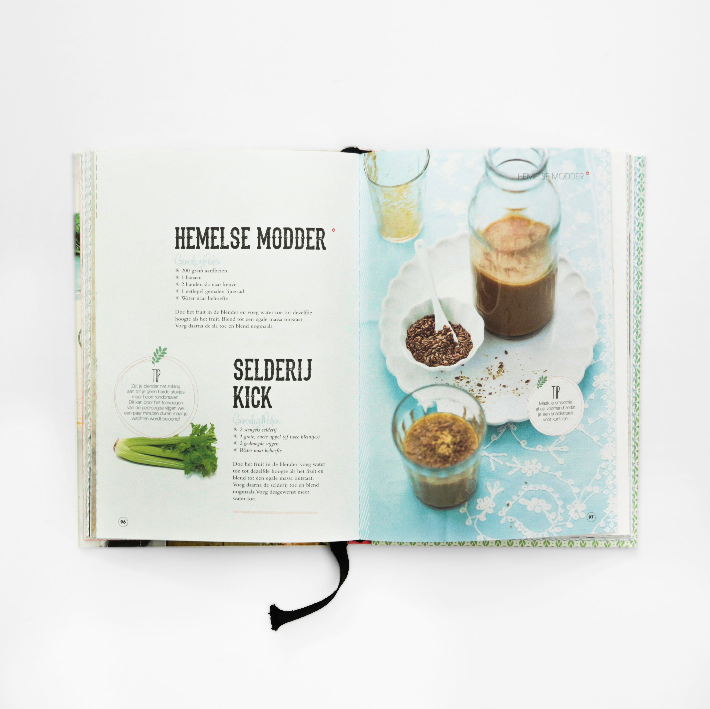 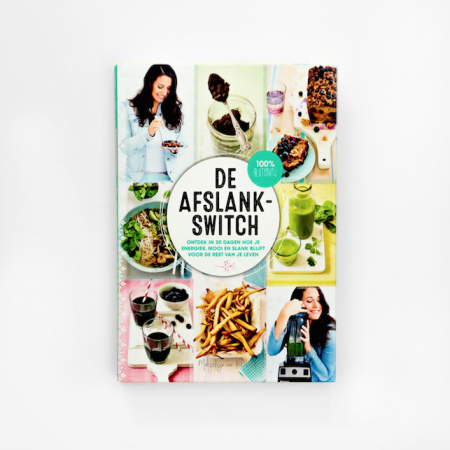 After Marjolijn van de Velde’s big success of her “Groene Smoothies” e-book, she dared to publish the first “Groene Smoothies” book, for real. In this book you will find tips and tricks to reach your personal goals in an easy way. Whether you want to lose weight, get a brighter skin, more energy or simply to eat more healthy; in this book you will learn what basics you need to make your own tasteful smoothie. 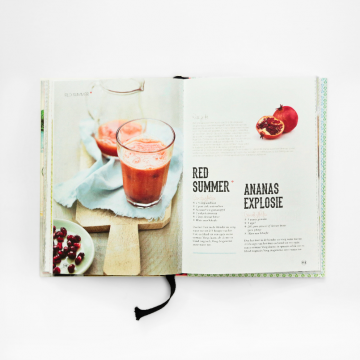 The book counts 180 pages and is divided in 11 chapters with different smoothie recipes, background information, tips and healthy need-to-knows. 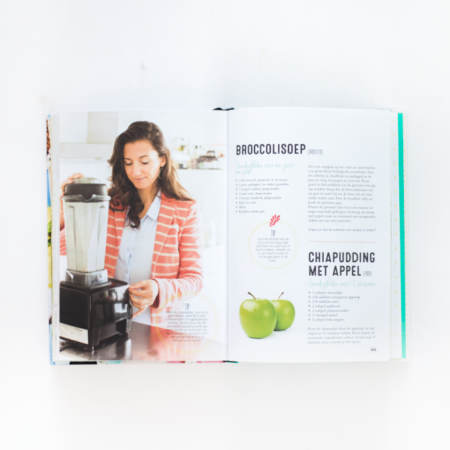 The book is designed in pastel colored patterns supporting each chapter, but also in-between-pages and trimming. 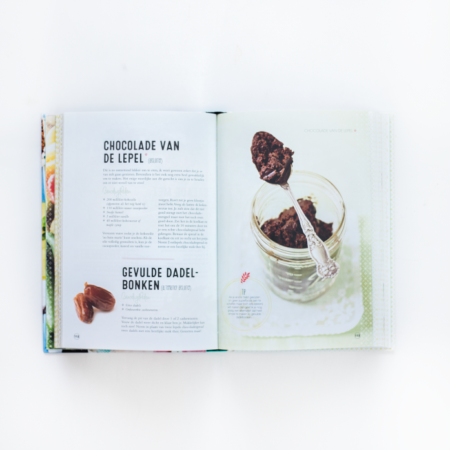 The photography is light and crisp. 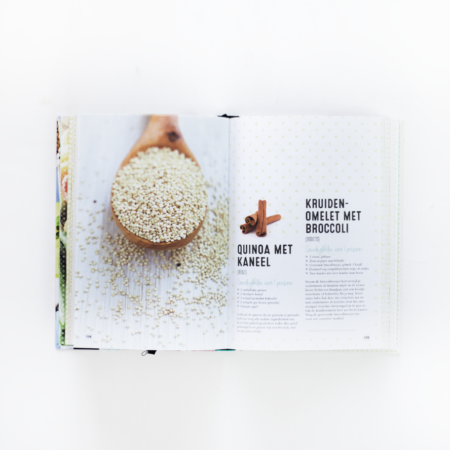 Different elements are used to give the book a layered look & feel.